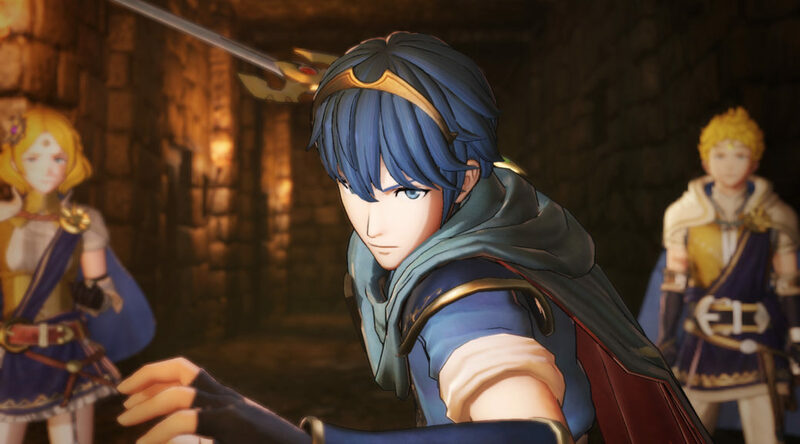 In a recent interview with Koei Tecmo, the developers of the Dynasty Warriors series, and Intelligent Systems, the developers of Fire Emblem, they discussed about the upcoming Nintendo Switch/New Nintendo 3DS crossover game Fire Emblem Warriors. Higuchi said if Fire Emblem Warriors is well received by fans, they would love to make a sequel. Here are his full comments from the interview.